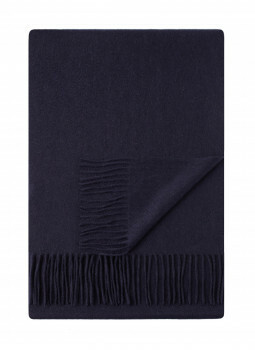 Brave the cold with this scarf cashmere made with long cords quality. The cashmere-woven is of an incomparable smoothness. 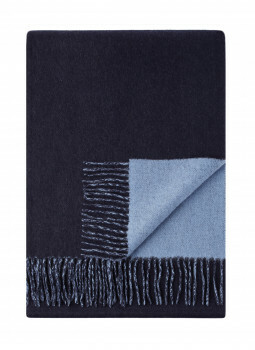 Bruce Field offers many colors so that you find the color that will enhance your outfit or accompany discrete. Scarf in pure cashmere two-tone Scarf in pure cashmere with a different color on each face. Made with long cords of quality, this woven scarf is soft and warm. It will protect you effectively against the cold. This winter, brave the cold with scarves in cashmere Bruce Field in jersey, cashmere or cashmere woven. 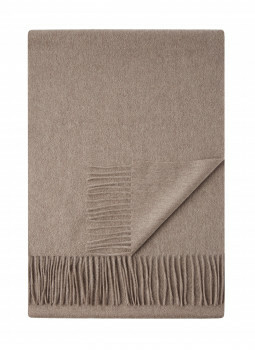 Made of long cords of high quality, cashmere-woven is of an incomparable smoothness. 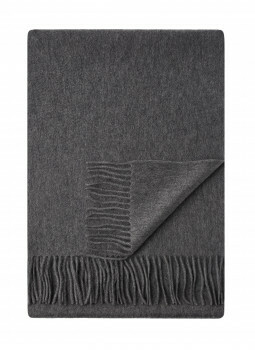 Bruce Field offers you numerous models states, or reversible, fringed, or edged, ribbed in a wide variety of colors to help you find the cashmere scarf perfect to dress up your outfit or accompany discrete. 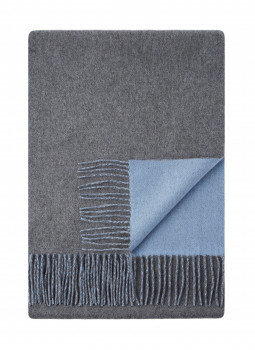 Bruce Field has selected one of high quality cashmere to make scarves luxurious, warm and resistant.